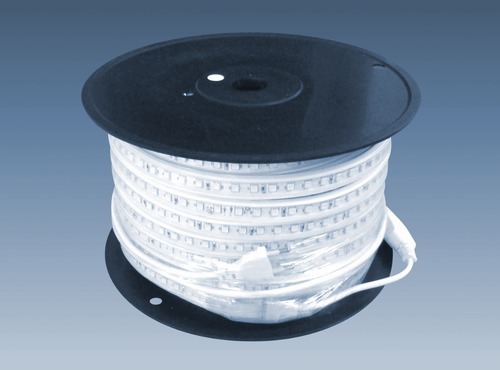 LED strips in flexible, robust plastic shell, dimmable, length 50 m, cuttable every 100 cm. Easy and fast installation. 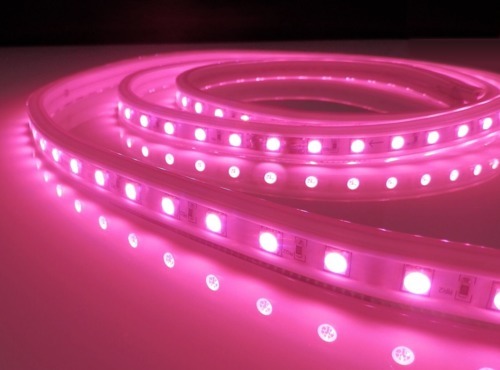 Ideal for light wreaths, backlit of large areas or floor edges.